This item is a download; it is not available to purchase using Curriculum Credits. 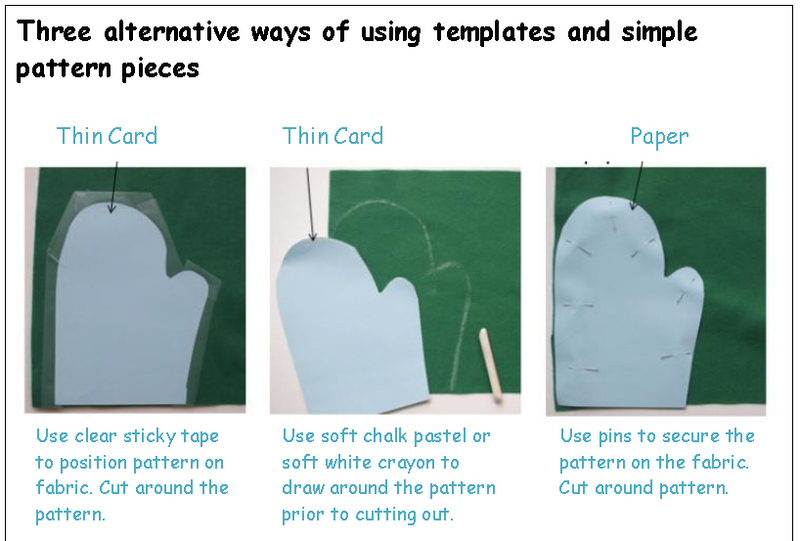 The same planners can also be purchased as separate KS1, Early KS2 and Late KS2. 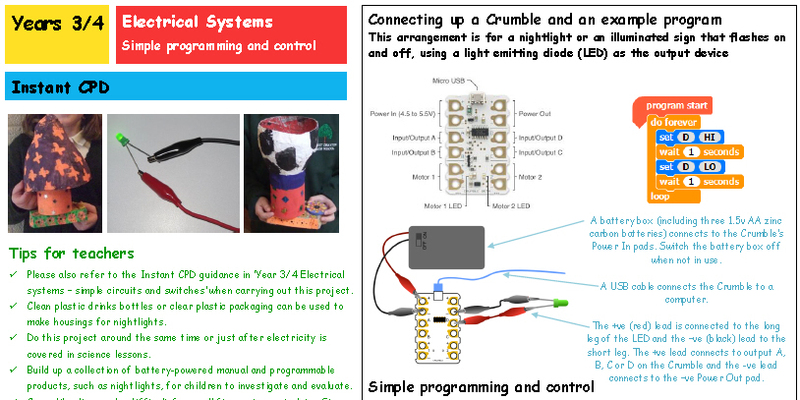 The Projects on a Page scheme of work was introduced in 2014 to help primary schools in England implement the National Curriculum for D&T in an imaginative way. Based on universal principles of effective teaching and learning in D&T, it is also a valuable resource for schools in other parts of the UK and further afield. Updated in 2019 with new links and content this includes the full range of planners. Levers and Linkages and Pneumatics provide alternative ways of teaching Mechanical systems at Year 3/4, as do Cams and Pulleys and Gears at Year 5/6. The two new Electrical Systems planners focus on the Crumble microcontroller. Full guidance is given in the accompanying booklet showing how to use the planners to full effect and the context in which they should be used. 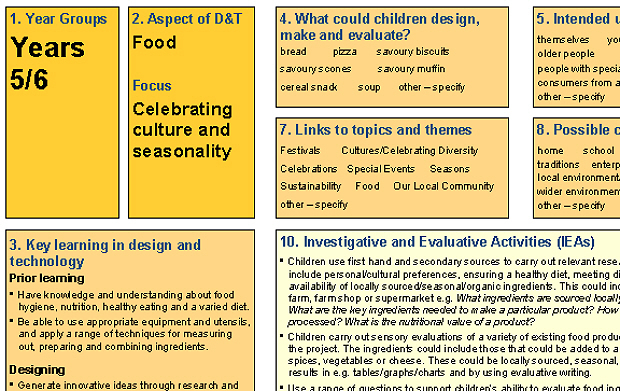 Each planner has 20-step planning guidance and accompanying teacher tips, a glossary, an example of iterative design appropriate to the project, and practical advice on using resources. Side 1 of the planners is supplied as an editable digital version that you can adapt and print out.